Jeanette passed away peacefully on March 25, 2019. Born December 27, 1925, in Hastings, Nebraska, she was the daughter of the late Margaret M. and Francis E. Goodwin. She spent her early childhood along with eight siblings, to include her twin brother Jim, on a working Nebraska farm until the depression and the dust bowl of the 1930s forced her family to abandon their farm and move to California. She had the unique opportunity in the early 1940s to work as the personal assistant to Dorothy Lamour at Paramount Studio's Dressing Room Number 6. During this time as World War II began, Dorothy appeared on radio shows and USO tours with actors such as Frank Sinatra, John Wayne, Cary Grant, Betty Hutton, and Liz Taylor. At this time the Roadshow Series with Dorothy, Bing Crosby and Bob Hope was filmed and produced in Studio B. Jeanette's job was to insure a smooth operation and to keep peace with the various personalities. In the 1940s she met and married a young Army Air Corps pilot, Bob Lilly, and embraced the life of a war-time, military spouse. For the next thirty years she adapted to the mobile life style; raised four children; and moved to over nineteen global assignments. 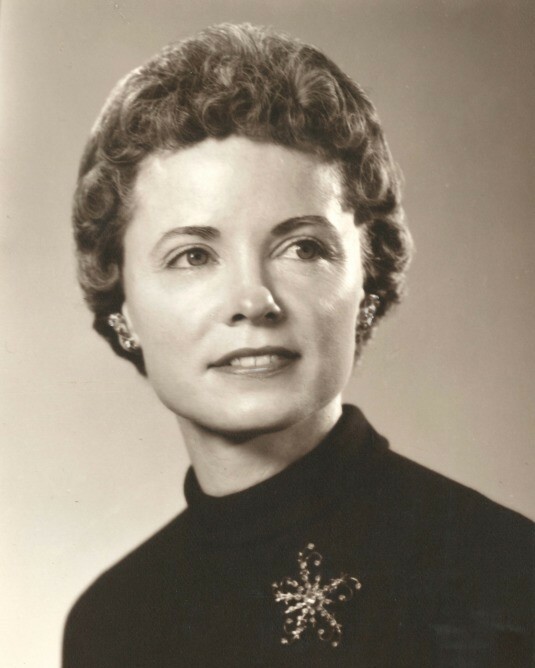 As a single parent with Bob's frequent and long-term deployments in World War II, the Korean War, the Berlin Airlift, the Cold War, Operation Chrome Dome, and Vietnam, Jeanette supported and nurtured the family ensuring that the children integrated into the military and local communities and succeeded with their educations. After their Air Force retirement in the 1970s, Bob and Jeanette returned to Southern California where they participated in community activities and became known as "Mr. and Mrs. Mayor.” Tragedy struck shortly after retirement as their oldest son Larry, a US Army helicopter pilot, was shot down in Cambodia and remains an MIA/POW. Later, encouraged by their children to move east, Bob and Jeanette moved to Maryland to be closer to their family. Jeanette was the beloved wife of sixty five years of the late COL B J Lilly (USAF, Ret). After her husband died in 2010, Jeanette moved to the Fountains at Washington House in Alexandria, Virginia, where she was active in many individual and group activities. She participated as a member of the Skytones choral group; never missed a session of the NOVA Inter-Generational Fitness program; played weekly UNO card games; enjoyed perfect attendance at the weekly Monday and Tuesday Rosary sessions and at the weekly Thursday Mass; and participated in the “Who am I” writing class. In 2016, she experienced another tragedy when her youngest daughter, Donna, passed away. In her final years Jeanette cherished the closeness, love, support and comfort of all her family and her many friends, caregivers and staff at Washington House. Jeanette is survived by daughter Susan Harvey (Bill) of Alexandria, Virginia; son Doug Lilly of Bakersfield, California; son-in-law Mike Gargas of Ponce Inlet, Florida; eight grandchildren; and twenty great-grandchildren. She is predeceased by her husband COL B J Lilly (USAF, Ret); son 1LT Larry Lilly, MIA in Cambodia in 1971; daughter Donna Gargas; and eight brothers and sisters. She touched the hearts of all she met, and her departure will be deeply felt. A Mass of Christian Burial will be celebrated at 11 a.m. April 2, at Blessed Sacrament Catholic Church at 1427 W. Braddock Road in Alexandria. Interment will be at Arlington National Cemetery at a later date.